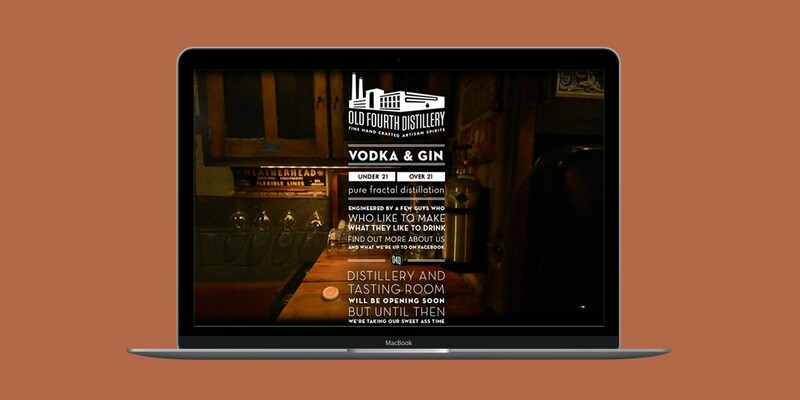 Branding Atlanta’s first distillery since 1906. 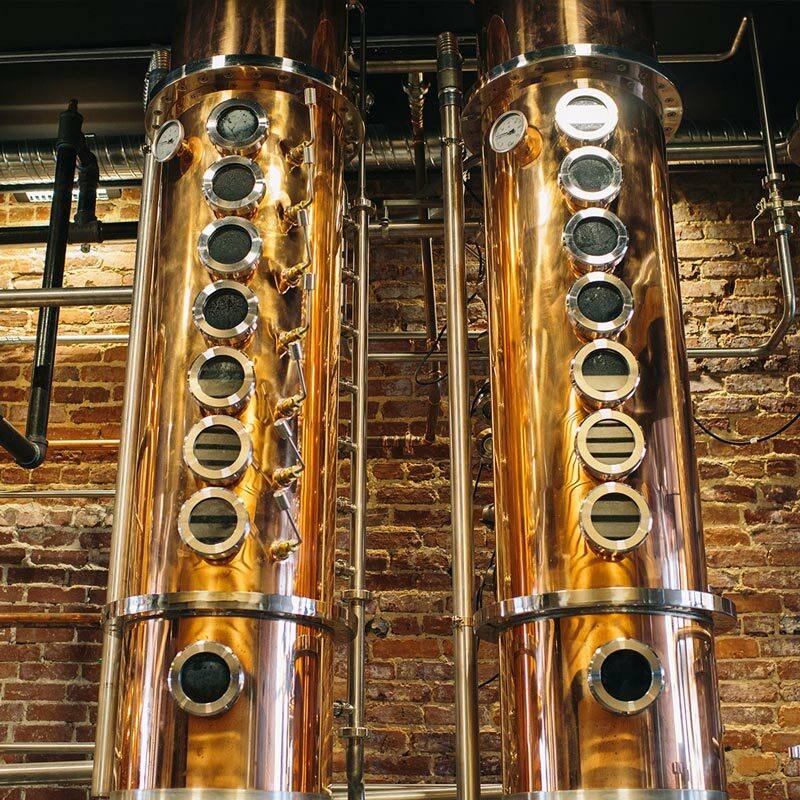 Old Fourth Distillery was started by childhood friends who decided to open Atlanta’s first distillery since 1906, taking a neighborhood centric sustainable approach to creating the finest spirits. By using sustainable non-GMO sugar cane to make the vodka, O4W uses less energy and creates zero waste. Old 4th distillery’s only byproduct is pure, distilled water. Every bottle of O4D is made by hand in the 1100 square foot distillery in the Old Fourth Ward. Three people create the fermentations, do the distillations, bottle, and package every drop of our signature vodka and gin. The Partnership reviewed the entrepreneurs business plan and were hired to craft an identity that matched the companies ambition. 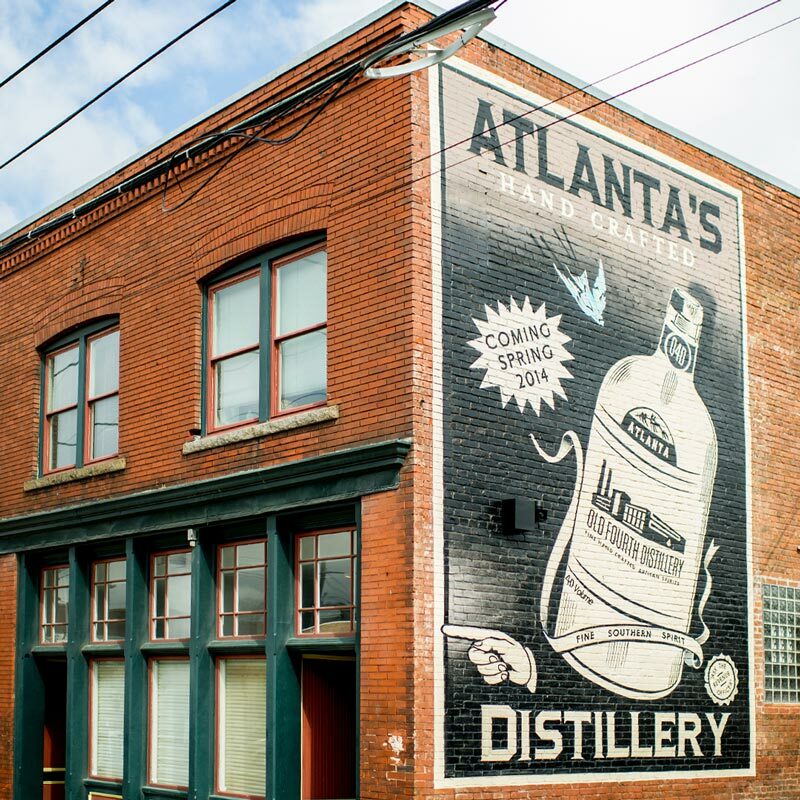 Using the name of the distilleries location as the catalyst, the brand was designed around a nostalgia of Atlanta history in a way that appeals to modern generations. 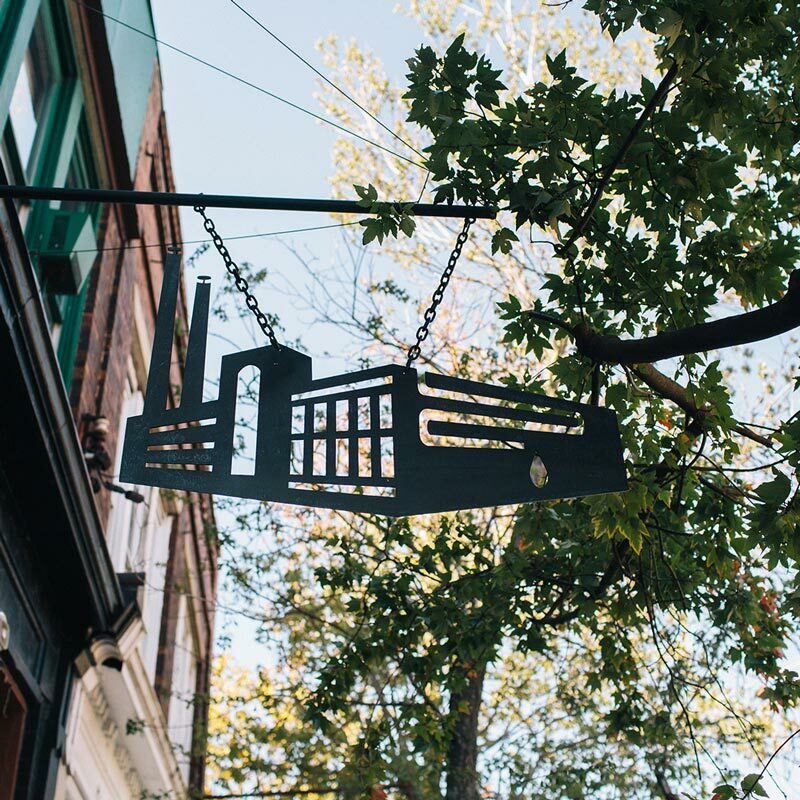 Walking distance to many popular bards and restaurants, the Old Fourth Ward district is a prime spot of collage students and young professionals alike. The brand was designed around a nostalgia of Atlanta history in a way that appeals to modern generations. 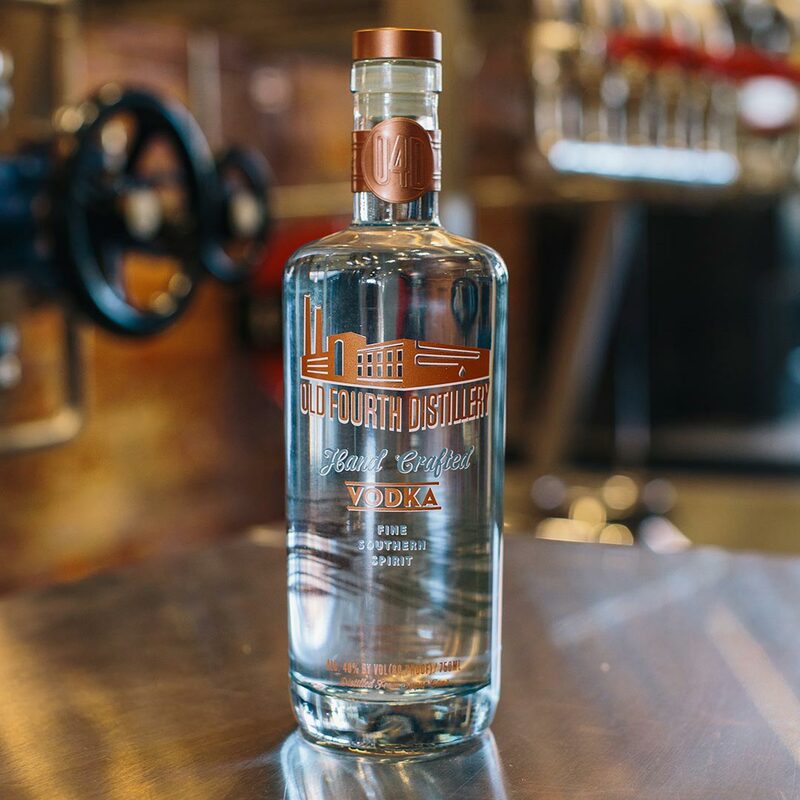 The factory rendition on the logo and the bottle hearken back to the locations industrial past where things were being hand made just like the vodka. The colors were selected to represent the actual distillery, which are various shades of copper.